What do Dave Grohl, Julio Iglesias and Sir Elton John all have in common? If you answered that they're all musicians then you're correct, but they are also football fans and the real reason they're featuring on this website. Today celebrities are quick to pledge their allegiance to football clubs to show they have the common touch and are actually real people, but there are musicians out there that genuinely love the game and are real fans. The following are ten examples of football supporting musicians. Please feel free to add any others you can think of in the comments below. The former Nirvana drummer, Foo Fighters guitarist and lead singer, and all around music impresario is a big fan of Premier League football and said in a VH1 interview that West Ham are his club of choice. West Ham do seem to be a trendy choice though for celebrity fans, but Grohl is a pretty straight shooter so I'll take his word for it. 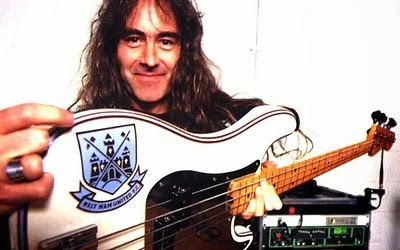 Whereas you can maybe question if Grohl’s blood bleeds claret and blue, there’s no doubting the allegiance of Iron Maiden legends Bruce Dickinson and Steve Harris to West Ham. Both are huge fans of the Hammers and have been since childhood. Harris was actually offered a trial with the Upton Park club as a teenager before opting for a career in music. When they aren’t summoning hellfire, Iron Maiden also runs its own football team made up of band members and their friends. Harris also plays a guitar that designed with Hammers colours at most Maiden concerts. 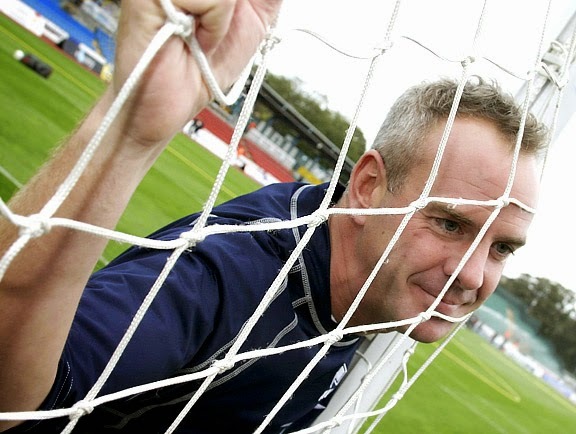 English DJ Fatboy Slim, the artist behind some of the most memorable videos of the late ‘90s and a driving force behind the dance scene of that era, is a part owner of Brighton & Hove Albion. Fatboy Slim, real name Norman Cook, got his start by helping to grow the hip hop scene in Brighton in the early ‘80s and later returned to the sea side town after his career took off to purchase a 12% stake in the local football club. The legendary recording artist is not just one of the bigger football fans on this list, but he was also once the acting chairman of Watford Football Club. Taking the club over in 1976, John sunk large amounts of his own money into the Hornets and saw them rise through the divisions under manager Graham Taylor. Incredibly for a club of their size, they finished runners-up for the league title behind Liverpool in 1983 and were losing FA Cup Finalists to Everton a year later. 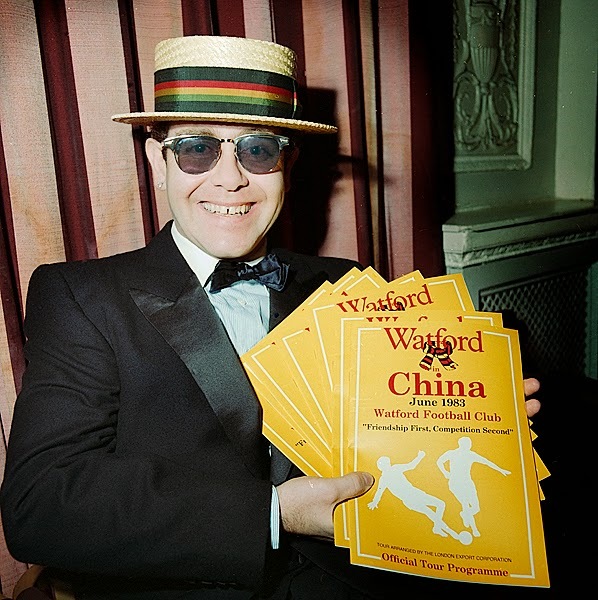 Although John no longer owns the club, he still sits on their board and continues to put money into Watford FC. With both Osbourne and Butler born in Aston, Birmingham there was only one club the former Black Sabbath legends could support and that was The Villa. 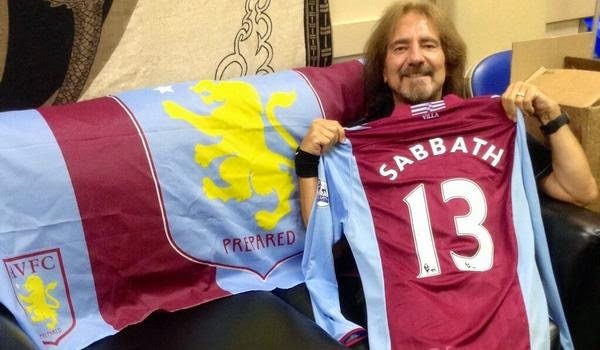 Although you’re more likely to see Geezer at Villa Park these days than the Godfather of Heavy Metal, both are lifelong fans of the Midlands side. 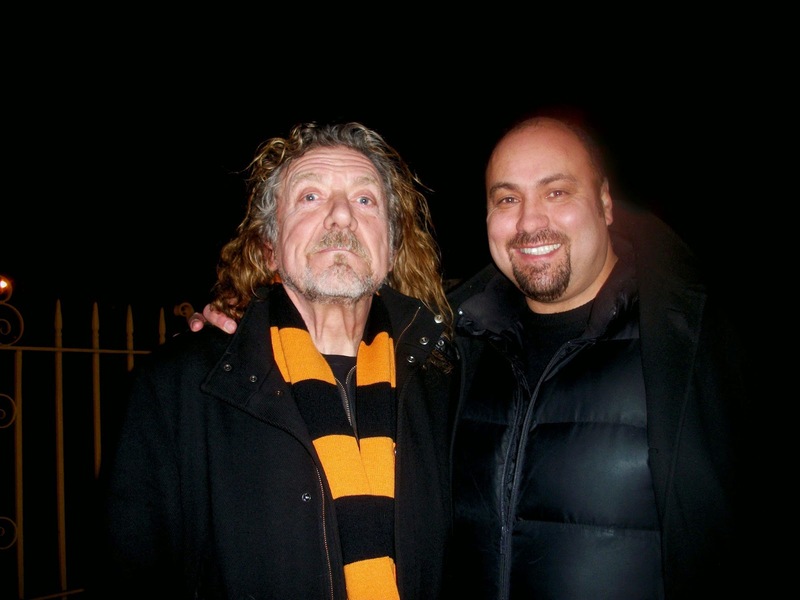 The former Led Zeppelin lead singer is not just a fan of his local side Wolverhampton Wanderers, but has confessed to being obsessed with Wolves. Plant became a fan of the club, as a young boy, in their halcyon days of the 1950’s when they won three league titles and fell in love with Wolves when he was waved to in the crowd at his first match by captain Billy Wright. Plant has said that “Wolverhampton Wanders is paradise, a nightmare, a barrel of laughs and a whole lot of heartache.” He said that he was accused at one point of Wolves being one of the reasons behind his divorce. 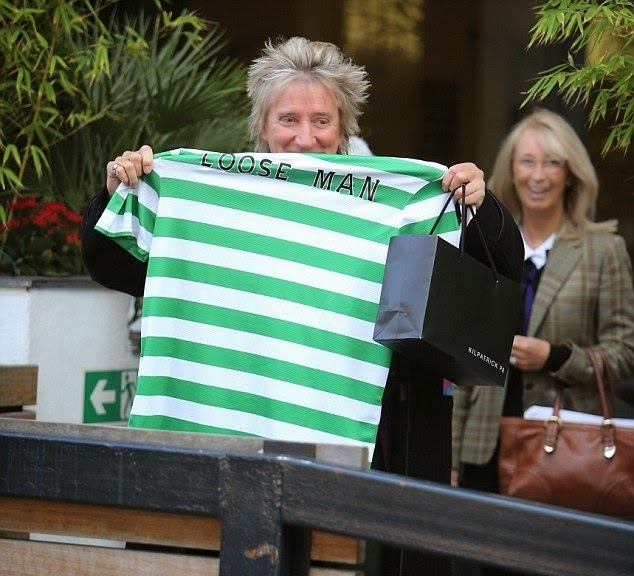 Although he’s yet another celebrity that dubiously claims to support West Ham, the club that’s closet to the Scottish crooner’s heart is Celtic. Stewart even mentioned his love for the club in his hit song “You’re in My Heart”. Rod was actually quite a talented player as a youngster and played in Brentford’s youth system. He is still often seen at both Celtic matches and Scotland internationals. The world renown Spanish singer has been a fan of Real Madrid for most of his life and was once the goalkeeper for Madrid's reserve side, Real Madrid Castilla. Always maintaining that he had "more courage and attitude than talent", Iglesias' football career was ended as a result of a serious car accident. With his lower spine smashed and his legs subsequently damaged for life a nurse gave him a guitar to help pass the time away in his hospital bed. The rest as they say is history. Despite leaving football behind, Iglesias is still very much a fan of the Madrid side. 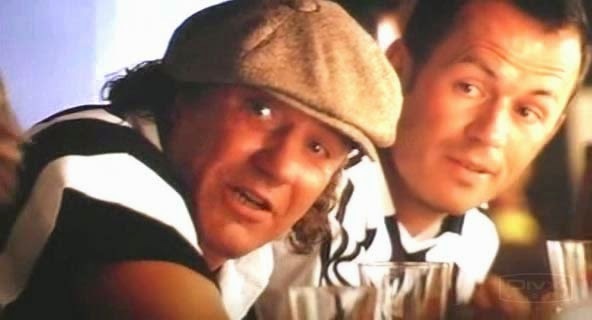 Although thought of an Australian band, the lead singer of rockers ACDC, Brian Johnson, is in fact from Newcastle and is a massive fan of his local side. Johnson even appeared in a cameo role as a Newcastle United shirt wearing fan in the film “Goal: The Dream Begins”. 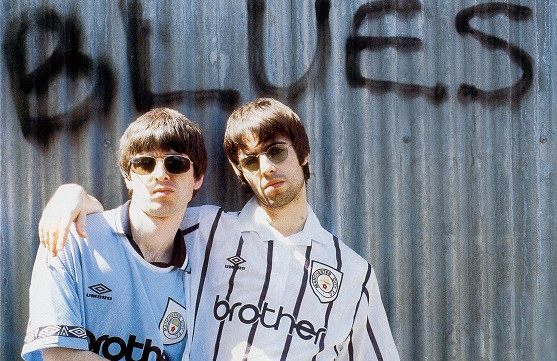 Oasis’ Gallagher brothers are both huge fans of Manchester City, but pretty much everyone on the planet knows that as they are so vocal in their support for the club. The elder brother Noel often appears on British radio station TalkSport to talk about City and other football matters. Both can be spotted at many of City’s bigger matches, but in separate boxes after a major falling out between the two a few years back.